If there is one thing that certain in life, it’s change. I have felt this so much more on the mission field than I did living in the United States. In addition to the normal changes that come with aging and life, on the mission field people are constantly coming and going, leaving and arriving. While, as adults, these changes can sometimes be difficult to adjust to, they are felt to a greater degree by missionary kids. Since March, Sam and Nathaniel have said hello and goodbye to Grammy and Papa (Dave’s parents), Grandma (my mom), Joanna (my friend from Texas), and The Thaler family (from VA). Who have all stayed at our house. They have also said goodbye to Krystal (who lived with us for 11 months) and Julie and Danika who are both new on the field and who they interact with almost every day. Also we’ve had the Wilson family come to help with Kid’s Camp. Sam calls Dennis Wilson Papa Dennis. He’s spent about as much time in his short little life with Papa Dennis as he has with some of his own relatives — making families like the Wilsons and the Thalers (not to mention the Teagues and the Rivases who live here in Niger) just about as close to him as his own Uncles, Aunts, and Cousins. Lately, we’ve all had this change in our sights as well. 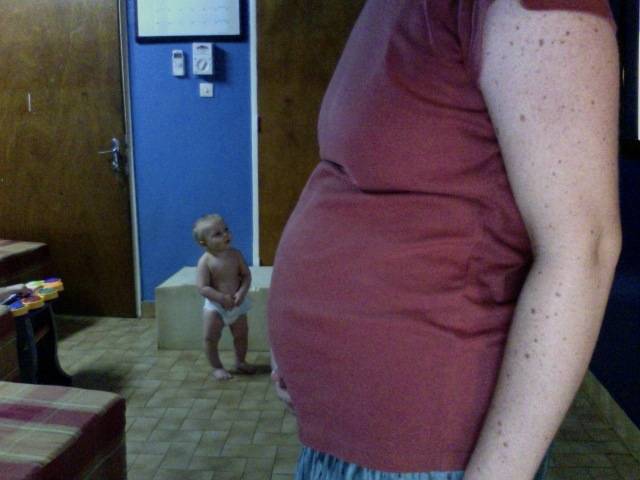 That is, the changing size of Mommy’s belly. And her changing appetite. And her changing moods. And Mommy are you going to be sick? The good news is that Mommy has been feeling much better lately. And God has given us 6 more months to get prepared for a third sibling. It’s amazing, as parents, to see our boys growing up and to see God preparing them to both be big brothers. Sam is very interested in baby and everything baby related. There have been some very big boy things happening in Sam’s life. Including his first day of school. The jury is still out deciding whether or not he will actually like this new, DAILY activity. 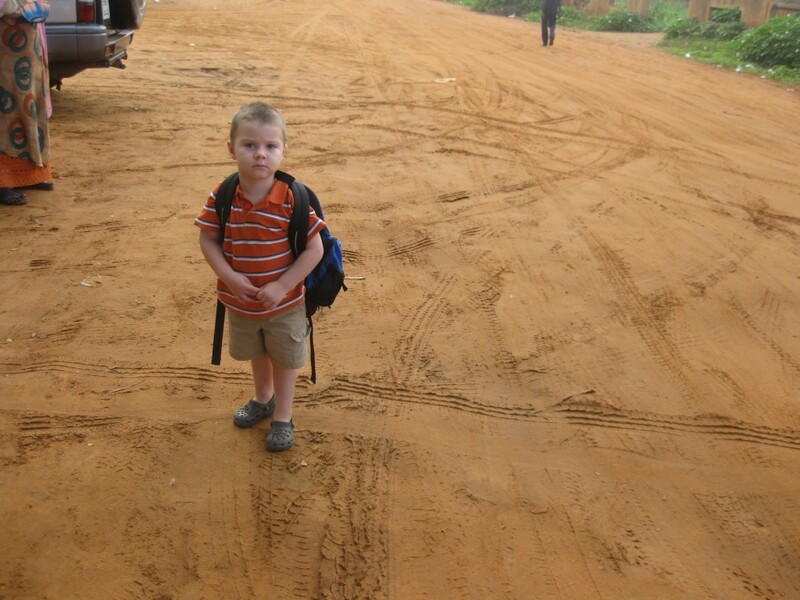 In Nigerien culture it is very normal for a three year old to go to school 5 mornings a week. 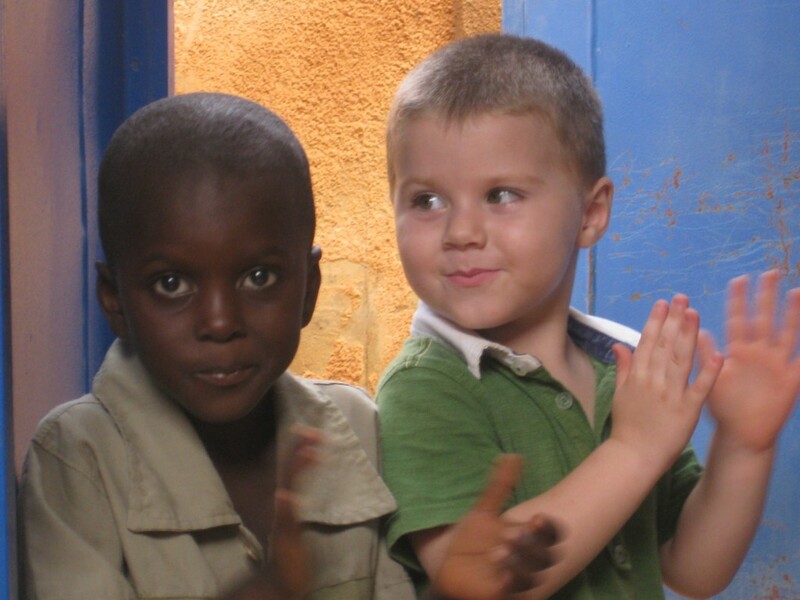 Sam is in a bilingual class with a teacher (Miss Julie) who is fluent in French, English, and German. He has kids in his class from all over the world although we think he is the only American. 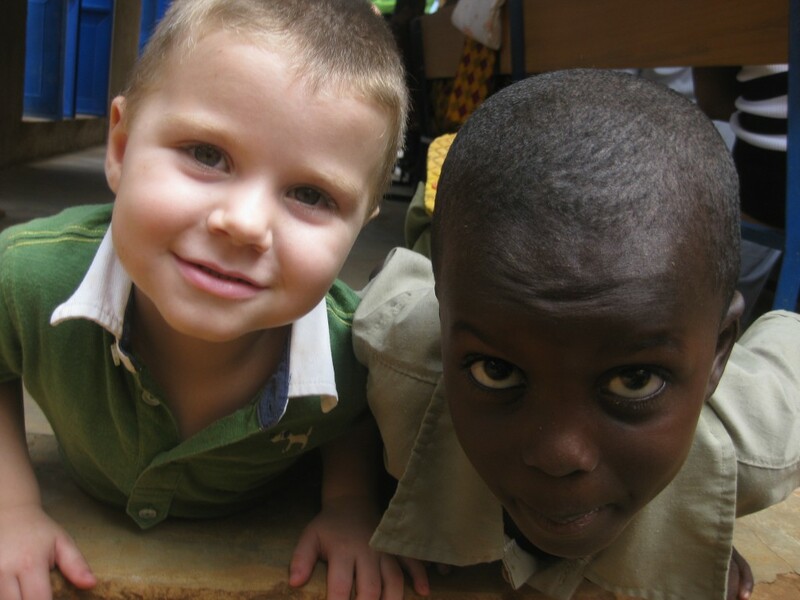 He will be learning colors, numbers, shapes, and will have lots of time to make new friends. Speaking of friends, Sam has also been developing some of his first true friendships. He got his first birthday party invite and had a blast celebrating his friend Trey’s 4th birthday. 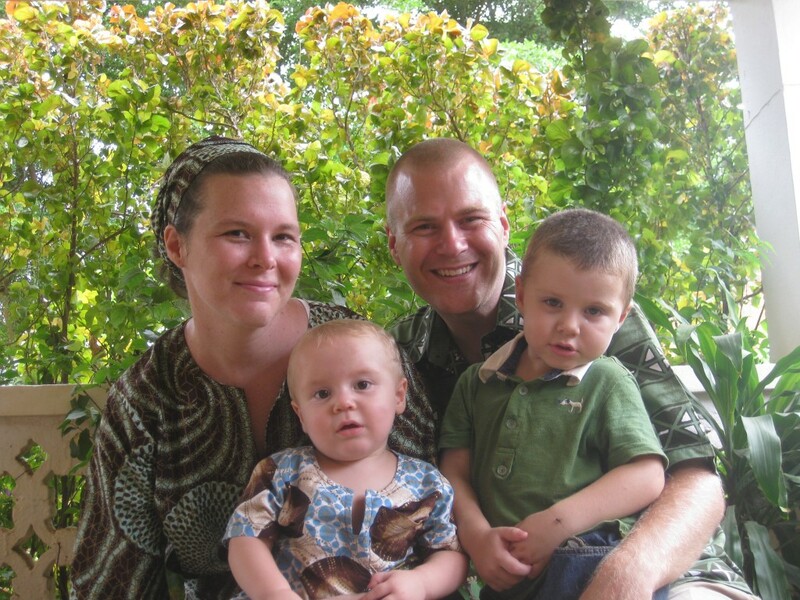 Trey’s family is here with SIM as youth pastors at Sahel Academy. This weekend Sam has had his friend Jeremy over. They’ve had lots of fun running, squealing, and playing cars. And we’ve had our moments of learning to share. Jeremy and Sam live very different lives. 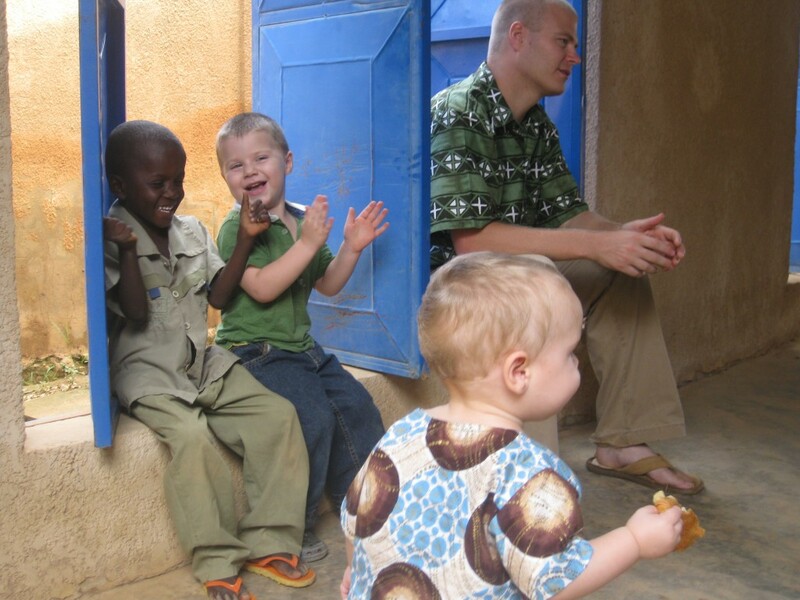 Jeremy lives in the village of Sansane Hausa where his Dad pastors an AG church. They have not had electricity in their home since they moved in 2+ years ago. BUT with some help from Dave’s Dad, Dave and Daniel were able to finally get the solar panels up and working this week. Now this precious family have lights and fans. Jeremy and Sam have really been enjoying spending time together and somehow communicate even though Jeremy speaks less French than Sam does. One other transition we have made as a family in the last few weeks is my new part time job. I have been really enjoying the two mornings a week that I am spending in the Music Room at Sahel Academy. This English speaking missionary school is full of amazing kids from all over the world. I’m teaching music to all the kids in grades K-6. None of them had music last year, and they are all thrilled to visit my classroom twice a week. I am thrilled as well, to be able to be back in the classroom. I’m reminded that teaching music is something that the Lord created me to do. Something I love. And I feel honored, to the point of tears, that the Lord is giving back to me this gift that I gave up when we decided to move to Niger. He is so faithful. I so enjoyed your update, Hope. You are such an inspiring mother and family! I just love to see how you are raising your children. What an incredible gift to the work of God they will be, just as their mommy and daddy! Hope you all are doing well! Awesome update from an awesome family!! we love all 4 of you very much! !